I had to optimize a website, a couple days ago. My goal was to lower the time required to load the website. So… i spent quite some time doing a quick research… and found this awesome tool, which by the way is free!. 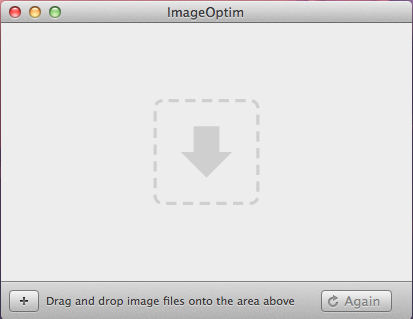 It’s called ImageOptim. You simply drag & drop the assets you’d like to compress, and the guy will do the rest. I’ve been able to compress most of the images i’ve got, to 50% of their original size. So now… my websites load super fast. If you’re running Windows (or Linux)… you could try ImageMagick. Which, by the way, is excellent as well.